★ Clint ☆. . Wallpaper and background images in the Clint Eastwood club tagged: clint eastwood actor. 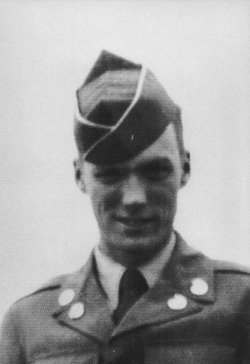 This Clint Eastwood photo contains baret hijau, pasukan khusus, tentara elit, green baret, prajurit elit, pakaian serdadu resimen, regimentals, pakaian lapangan, and pertempuran gaun. ☆ Do anda feel lucky? Clint Eastwood - Man with No Name atau Dirty Harry?